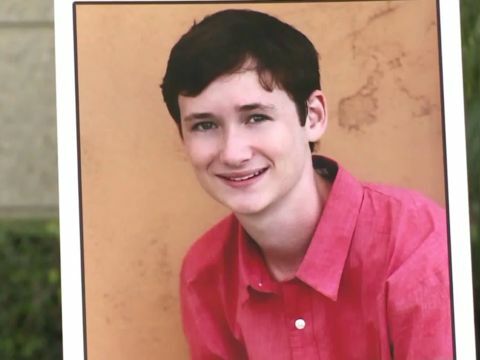 ORANGE COUNTY -- (KTLA/LA Times) -- The parents of slain college student Blaze Bernstein said it's possible their son was the victim of a hate crime after new details emerged about his killing. 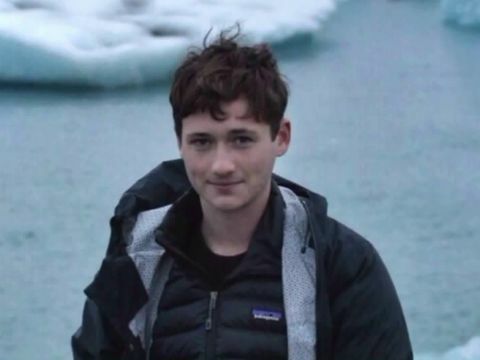 A law enforcement source told The Times that Bernstein was found with more 20 stab wounds, inflicted by a former high school classmate. The source spoke on the condition of anonymity because he or she was not authorized to discuss the case publicly. 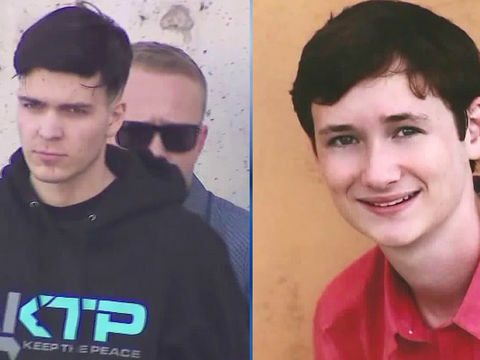 Samuel Woodward, 20, was arrested Friday on suspicion of the murder of Bernstein after DNA evidence at the crime scene in Borrego Park and inside his car tied him to the slaying, officials said.